The Goliath Grouper still needs your help in Florida waters! 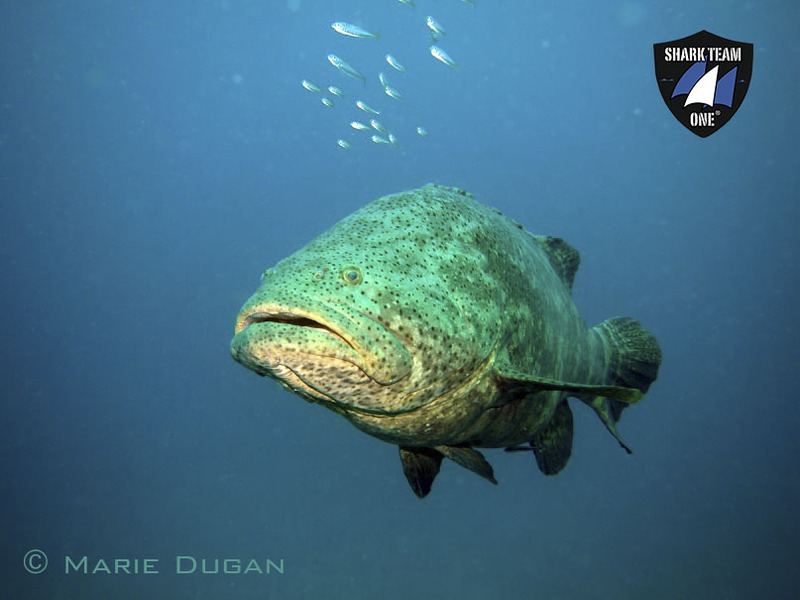 This just in from our partners at Shark Team One regarding Goliath Groupers in the Coastal Southeast Florida Hope Spot! 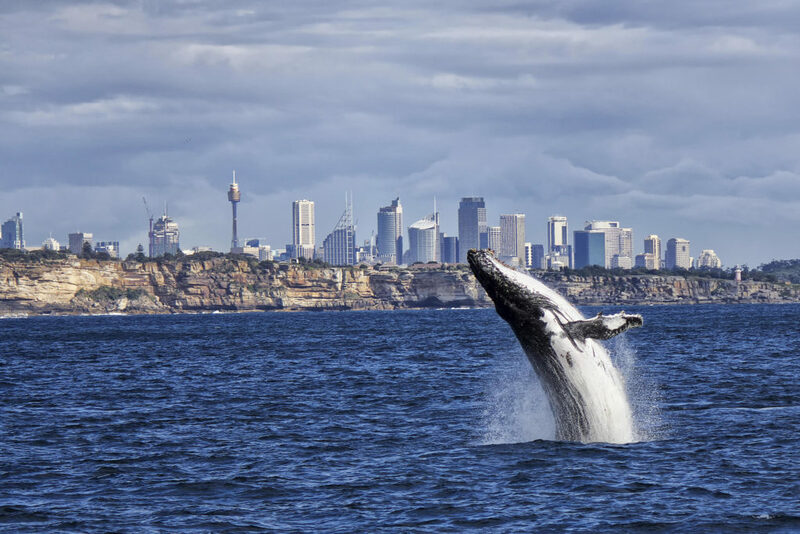 There is controversy over this large, lovable and docile creature! Even though most Floridians and people across the world know that goliath groupers are critically endangered, other people want to allow a select open season on this iconic fish due to the false belief that its numbers have increased enough to justify such a slaughter. Goliath groupers are extinct in most of their worldwide range and an official (SEDAR) stock assessment was done in Florida waters in 2016 but the results were thrown out due to lack of reliable indicators of the abundance of goliath groupers outside Florida, according to the FWC website. (c) Shark Team One volunteer, Marie Dugan. “Wilbur” the goliath grouper poses for a photo during an ecotourism dive off the coast of South Florida. Goliath groupers are critically endangered! 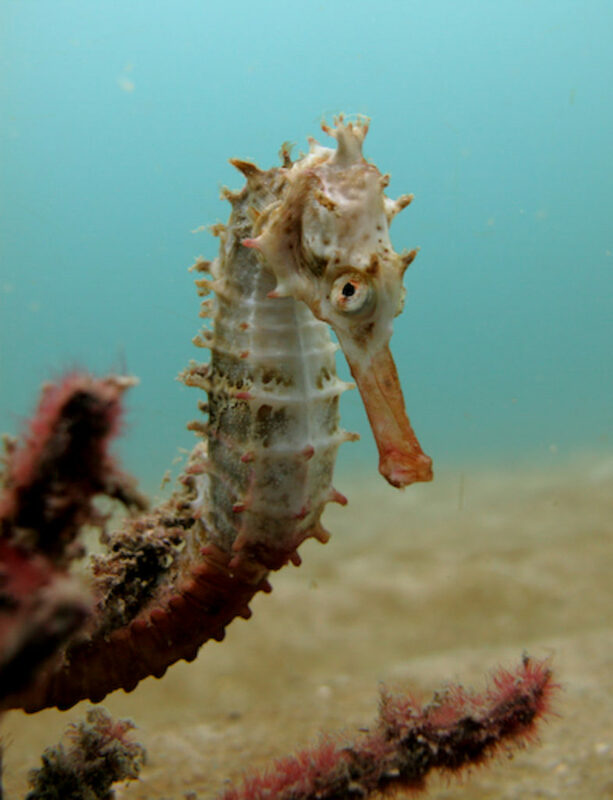 Divers flock to South Florida from all over the world to see these amazing creatures, creating ecotourism dollars and livelihoods for local dive shops, dive operators, tour operators, photographers and generating revenue for towns along the coast of Florida. Most of the large goliath groupers divers know by name since the animals return to South Florida each summer to form a spawning aggregation. Goliath groupers are a keystone species since other species in the Florida ecosystem depend on this large fish and if it were to be removed from our waters, the ecosystem would change drastically. There is still time to voice your opinion online or in person at the April Florida Fish and Wildlife Conservation Commission (FWC) meeting in Fort Lauderdale, Florida, scheduled for April 25th and 26th. Although the full agenda for the meeting has not officially been set by FWC, we have been told by a FWC representative that the goliath grouper discussion will continue and will include a review of public input to date and a discussion about the fate of the goliath grouper in Florida waters. (c) Shark Team One volunteer, Marie Dugan. Goliath Groupers eat their main prey (the calico crab) by opening their large mouths in a rapid expansion movement that causes the prey to be sucked in. Let Nature take care of itself! 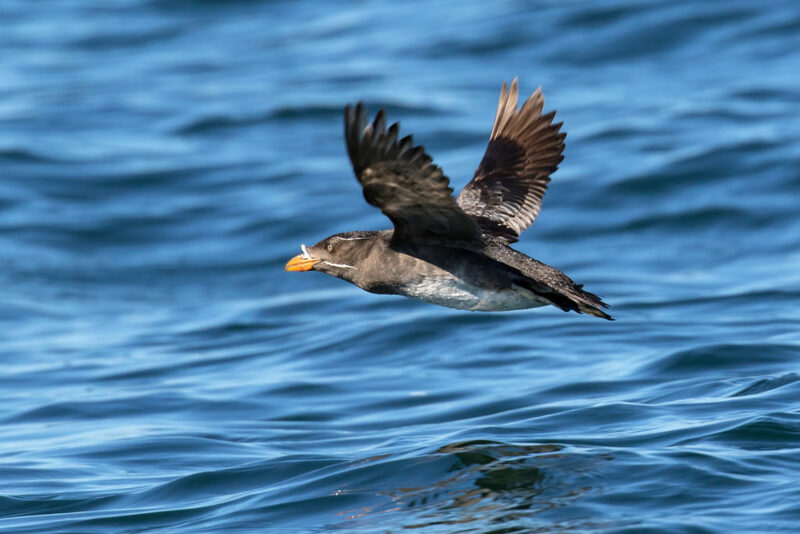 Whenever humans interfere or THINK that it’s time for a “hunt” or culling of a species, the natural balance is upset and the food chain suffers and may take years to right itself unless permanent damage has occurred. 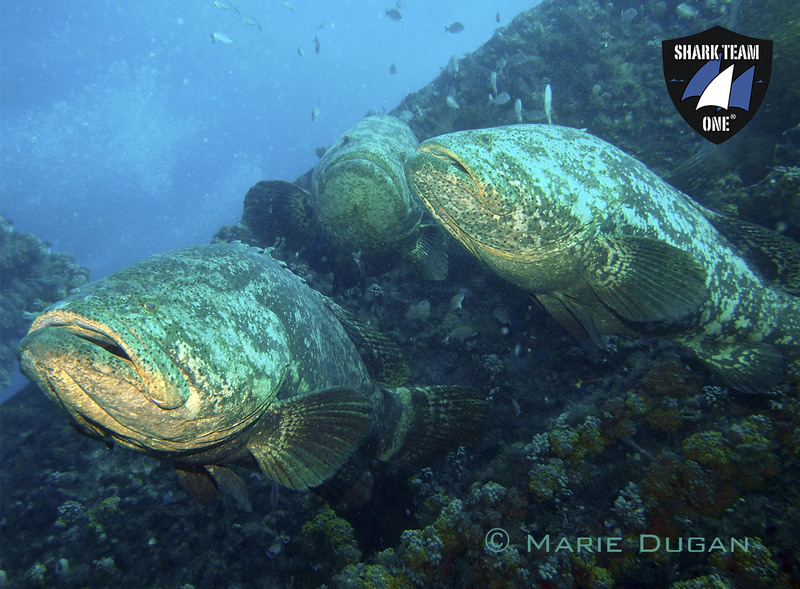 Just back off and enjoy the presence of these Goliath groupers! Capture them on your phones or undersea cameras for much more lasting effects of the beauty and wonder of these Gentle Giant Spirits! The more they can be experienced without the finality of their deaths, the more others will be able to appreciate a life form that few may have had the pleasure ever to have encountered! 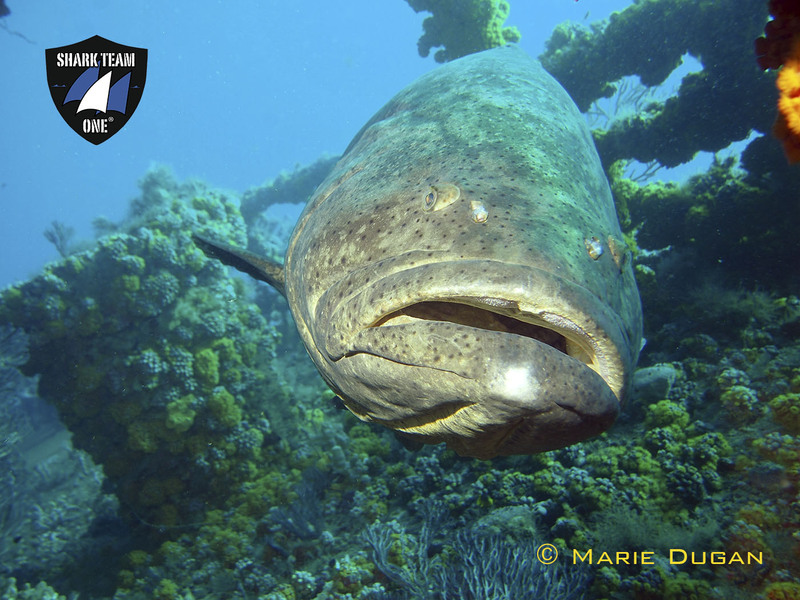 Please protect and save the Goliath Groupers! Please protect the Goliath grouper. All effort must be done to preserve the diversity of nature. If you lose this fish it will only be due to the lack of action by the people of Florida. You have got to go to the above FWC link and comment. You have got to go to the workshops that have been rescheduled because of the hurricane and have given you a second chance to attend. If you don’t, you stand to lose the Goliath Grouper forever. Please save critically endangered goliath groupers. So many animals on this planet need out help. Please help us keep the Hope in our Coastal Southeast Florida Hope Spot. ALL WILDLIFE DESERVE PERMANENT PROTECTIONS FROM HUMANS. NOTHING LESS WILL DO. ALL ENDANGERED SPECIES DESERVE PERMANENT PROTECTIONS. NOTHING LESS WILL DO. No slaughter Goliath grupper ! These guys are critically endangered, and to slaughter any of them at this point means that they will be gone for future generations, and just another critter that will have been wiped out by our ignorance. These gentle giants should be protected to the best of our ability. Is there no place on this earth that we can keep our greedy little hands off of? 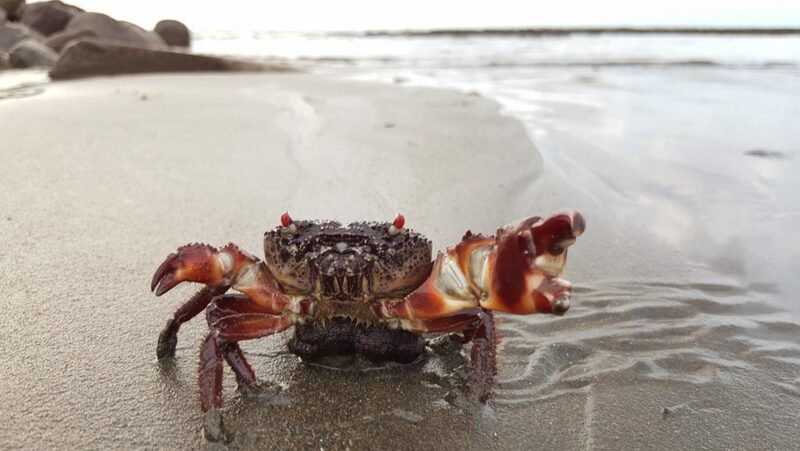 Can we let these huge God given creatures do their fishy thing and keep the ecosystem in their increasingly chipped away habitat livable for them and their prey and the creatures that are their neighbors? Is it possible to let SOMETHING ALONE on this earth to live out peaceably and the way God intended? Goliath groupers are critically endangered! Divers flock to South Florida from all over the world to see these amazing creatures, creating ecotourism dollars and livelihoods for local dive shops, dive operators, tour operators, photographers and generating revenue for towns along the coast of Florida. Most of the large goliath groupers divers know by name since the animals return to South Florida each summer to form a spawning aggregation. Goliath groupers are a keystone species since other species in the Florida ecosystem depend on this large fish and if it were to be removed from our waters, the ecosystem would change drastically. Please protect these precious beautiful creatures. People better wake up. Jack Hanna has noted, as have others, that as wildlife disappear so will human beings. Why is it that when people think that there might be a few more of these fish, or other endangered animals for that matter, that this gives them license to kill/slaughter them? 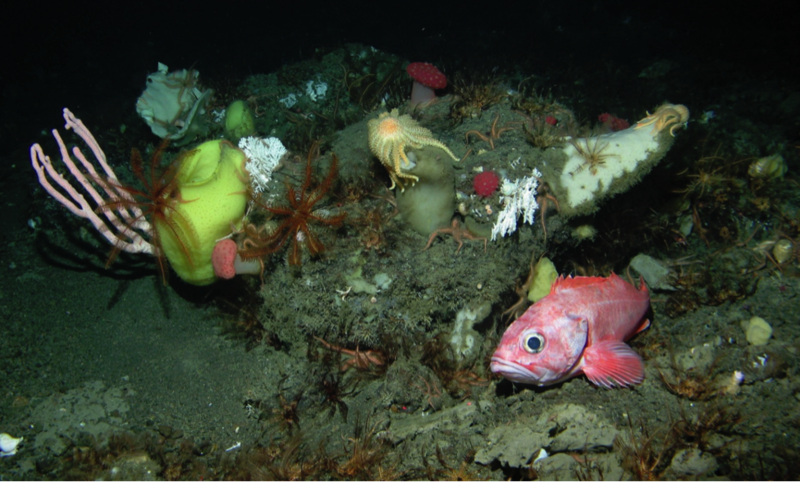 Please, leave these wonderful fish along with other endangered species, alone!! In 2014 I visited Florida as a tourist and enjoyed it’s rich aquatic wildlife and ecosystems. I would be devastated if all of this would be lost. Please do what is within your power to protect this fantastic waterworld and all of it’s inhabitants including the Goliath grouper. I would love to come back, more than once, and see it again unharmed. Please continue to protect the Goliath grouper.